You have probably considered buying an eyelash growth serum at one time. There is also a good chance that you have purchased one and got disappointing results. Unfortunately, choosing a product is very difficult since there are hundreds from different brands. The problem is that most of these products are not really as effective as they claim to be. This article will guide you on how to find the best eyelash growth serum so that you will have long, thick and beautiful eyelashes. 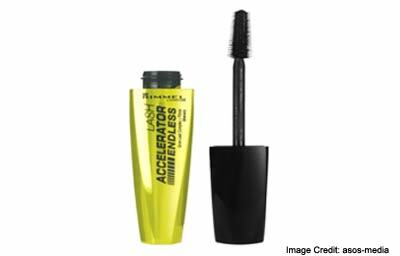 Look for a product that is formulated to promote naturally fuller-looking eyelashes. The best products can also be used on the eyebrows. It should offer protection to delicate eyelashes in order to ensure that they will grow to their full thickness and length. Look for conditioning ingredients such as ProVitamin B5 and hyaluronic acid. You should also make sure that it is pH balanced so that it will not irritate your eyes. Read the feedback on a product online before buying it in order to help ensure that it is effective and safe. First of all, you have to understand that different people have varying needs. For instance, some just need additional nutrients in order to make sure that the eyelashes grow long and thick before falling off. Others may need antioxidants such as green tea extract for protecting the eyelashes from environmental stressors. Thus, the best formulation is different from one person to another. 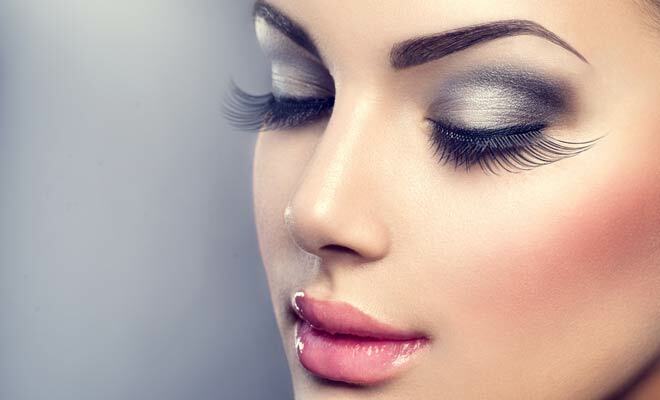 Here are the top options if you’re looking for the best eyelash growth serum on the market. The best thing about this eyelash growth serum is its low price. At just around $10, it is one of the most popular products for eyelash enhancement. There are mixed reviews from people who have tried it but for the low price, it is worth a try. The formulation is lightweight so you can even wear it under makeup. At $15, this is still quite affordable especially when compared to products from other brands. It is infused with arginine to grow the lashes and give the user a more alluring appearance. This is worth a try especially because it is from a well-known brand. You have probably heard of Revitalash if you have tried searching online for the best eyelash growth products. 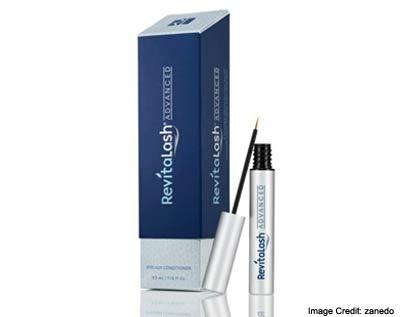 It is expensive ($98) but Revitalash is among the top premium lash conditioners on the market. It uses nourishing and protecting ingredients such as biotin, ginseng and green tea to ensure strong and healthy eyelashes. This is another premium Eyelash Growth Serum ($80) but most feedback on the product is positive saying it really works fast. It utilizes potent peptides and nourishing ingredients that are said to deliver significant eyelash growth in just 4 weeks of use.